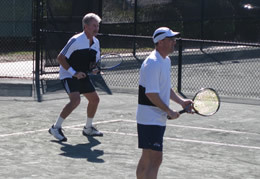 Tennis players share a natural camaraderie, a singular passion that is overwhelmingly infectious. As an Association, we have the duty to showcase that camaraderie and passion. Photo Gallery Are You Here?